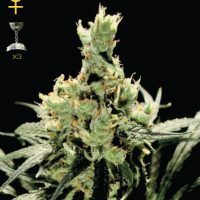 Dutch Passion Pamir Gold female Seeds produce a cannabis plant with a High (15-20%) THC content, Photoperiod genetics and a flowering time of 7 Weeks. 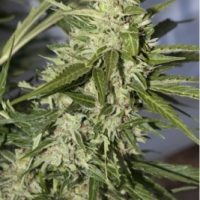 Buy Dutch Passion Pamir Gold female Seeds at the lowest price online now! Pamir Gold originated in the western Himalayas of Tadzhikistan. 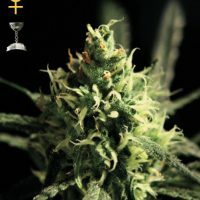 The plant was adapted to the high altitudes of the Swiss Alps during several years of selective breeding. Once selected, seeds were reproduced in the Netherlands. 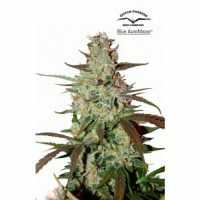 Pamir Gold is a mostly Indica variety (60% – 40%) having a sweet earthy taste with a breath of lemon and pear. Healthy plants are 1.5 to 1.8 meters in height outdoors. Mold and mildew resistant. Also does well indoors. Subtle stone/high.